Today my Wordless Wednesday is a Word Full Wednesday. For those of you who have been loyal readers of my blog you may be aware that my eight-year-old daughter whom I refer to as Kitty, has Trichotillomania. Millions of people suffer from this not so widely known disorder. My daughter started pulling her eyelashes out 3 1/2 years ago when we first moved to Spokane, Washington. Today she mostly plucks her eye lashes and eyebrows and occasionally she will pull out the hair behind her ears or on top of her head. We are seeking treatment and girls like her can get help and support. 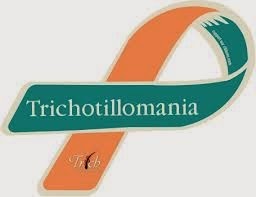 For more information, resources and to find treatment options near you for Trichotillomania visit: trich.org.